Many know Christmas time in Great Britain from its vast literary tradition with such stories as Peter Pan and A Christmas Carol, but what is it really like as a place to visit during the festive season? 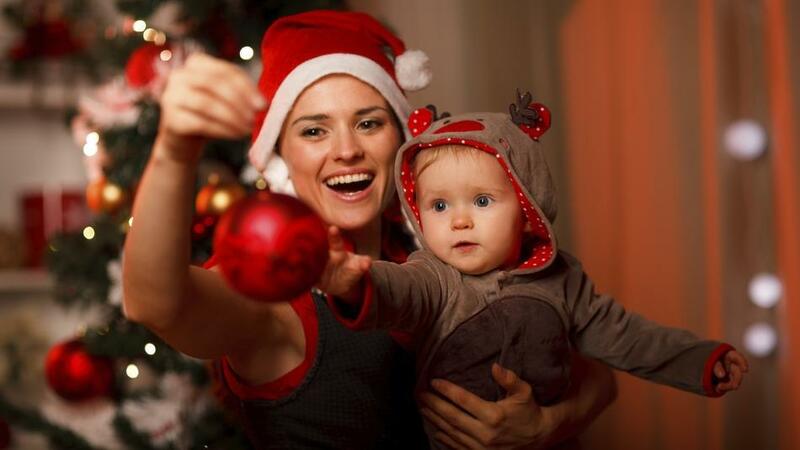 There are plenty of exciting options when looking for cheap Christmas family holidays in the UK. Exploring this winter wonderland could never be more satisfying. There’s nothing cosier than visiting an old fashioned British pub for your Christmas dinner as this can really give you a feel for the country. You don’t need to go to a gastronomic high-end London restaurant as there’s a number of smaller rural establishments that can offer a more authentic experience as you eat your meal by an old fashioned log-fire. The south-coast is great for this with such places as Dorset and Cornwall that can really take you back to a traditional British Christmas. You can even take a ride in a genuine Christmas steam-train with the Santa Express special in the Dorset seaside town of Swanage for some of that extra British authenticity. Chugging past the snow covered trees whilst sipping cream teas as Father Christmas hands out presents to the children, really helps to give you a taste of the British family Christmas. If you want something a bit more exciting after that for the kids, then there’s always the fun of the theme-parks as well. With locations such as Alton Towers you have the Santa’s Sleepover whereby you get to stay overnight at the resort with a visit from Father Christmas before heading into the park the next day. All the big and exciting rides are there too such as Oblivion, which all manage to keep the excitement levels up. There are plenty of options for cheaper tickets as well with their two-for-one deals which you can also use there. New Year’s Eve is an essential component of any cheap Christmas family holidays in the UK as well. For many, spending it in London watching the fireworks from London Bridge is a great way to end the year. This can get extremely busy though which can especially be a problem if you have children with you. Scotland can be a great place to spend this time of year with its infamous Edinburgh Hogmanay celebrations, as the city really comes alive with fireworks and street-parties throughout. Everywhere you go you will find something available to keep you entertained here as people dance in the street to the early hours, and sometime the later ones as well. With fancy dress there’s colour wherever you look as everyone gets involved in a friendly and vibrant atmosphere. With this collection of assorted tips and advice, you should never be short of something to do over the Christmas season whilst visiting the British Isles. With plenty of options for cheap Christmas family holidays in the UK you can always keep an eye on that budget too. So visit the United Kingdom to find out what Christmas is really like there.